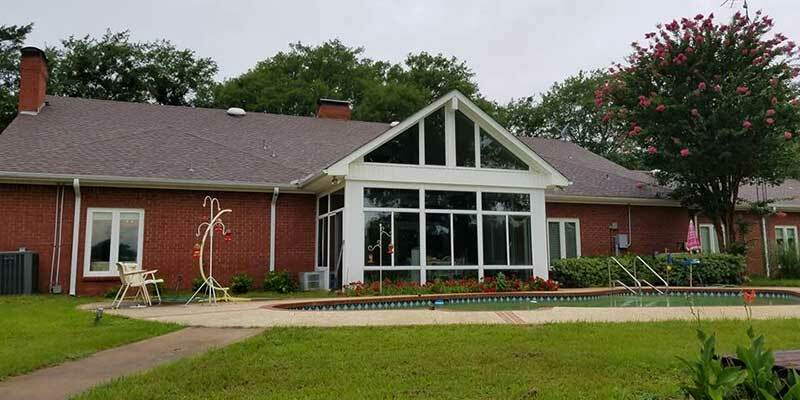 Since 2009 we have been providing quality, reliable roofing and gutter services all over East Texas including Canton, Athens, Mesquite, Terrell, Grand Saline, Sulphur Springs, Longview and Marshall, Texas. At Waterproof Roofing and Construction, we believe our job is never done until you are completely satisfied with our work. Let us provide you with the quality work you're looking for. Learn more about about our roofing repair and installation services. 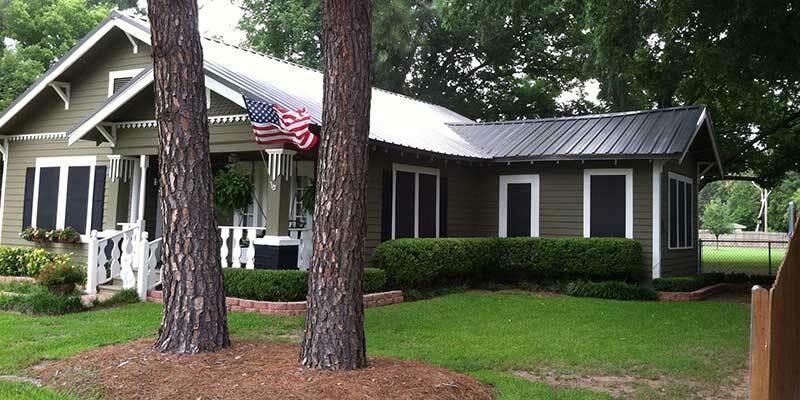 Learn more about about our gutter repair and installation services. Contact us to receive a FREE written estimate for your next roofing project.